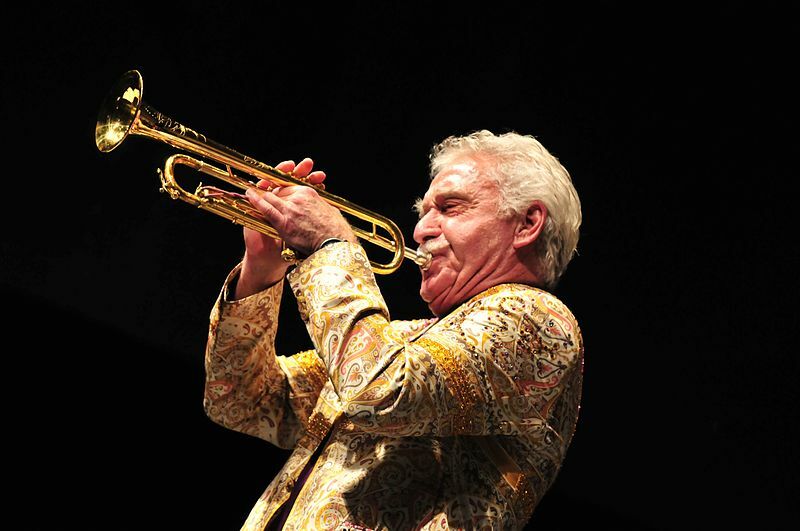 The gregarious, Grammy-winning trumpeter, Doc Severinsen, descends on Fullerton May 2019 to perform a once-in-a-lifetime concert at the historic Muckenthaler Cultural Center on Thursday, May 9. Severinsen, sideman to Tommy Dorsey and Benny Goodman, was Johnny Carson’s The Tonight Show band director for 30 years. Respected in the worlds of classical music, jazz, and big band, Doc Severinsen is a musical force.